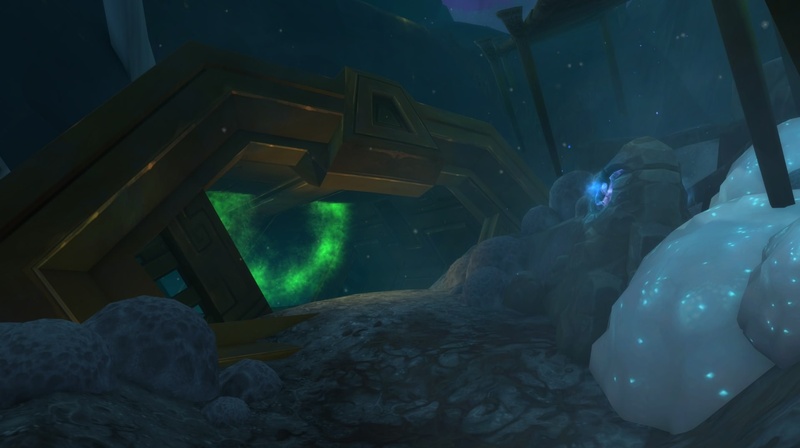 Uldir is the first Battle of Azeroth raid opened back in September 2018. As many of our customers are interested in self play experience, we decided to share some guides to help you get a pleasant experience playing on your own in Uldir Normal, Uldir Heroic and Uldir Mythic during boosts and loot runs! Please note that Zul and so on only unlock after defeating the first 5 bosses, that's why our Uldir Heroic deals are split into 5/8 and 8/8 bosses! Uldir is located in the center of Nazmir, at the same spot as Underrot but a bit on a side. Archive of the Titans - Your armor gathers and analyzes combat data every 5 sec, increasing your primary stat by 1, stacking up to 20 times. The data decays while out of combat. Enables Reorigination Array within Uldir. Laser Matrix - Your spells and abilities have a chance to release a barrage of lasers, dealing 770 Arcane damage split among all enemies and restoring 308 health split among injured allies. Enables Reorigination Array within Uldir. It adds up some amount of passive stats in Uldir and scales up to 10 stacks. You need to kill at least 3 bosses in Uldir every week to increase the stacks of Reorigination Array.